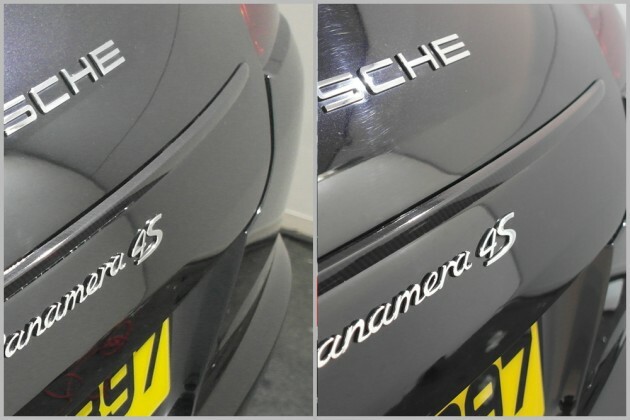 At the centre we offer several different corrective paintwork services that can be combined into different packages to suit the customer and their vehicles. 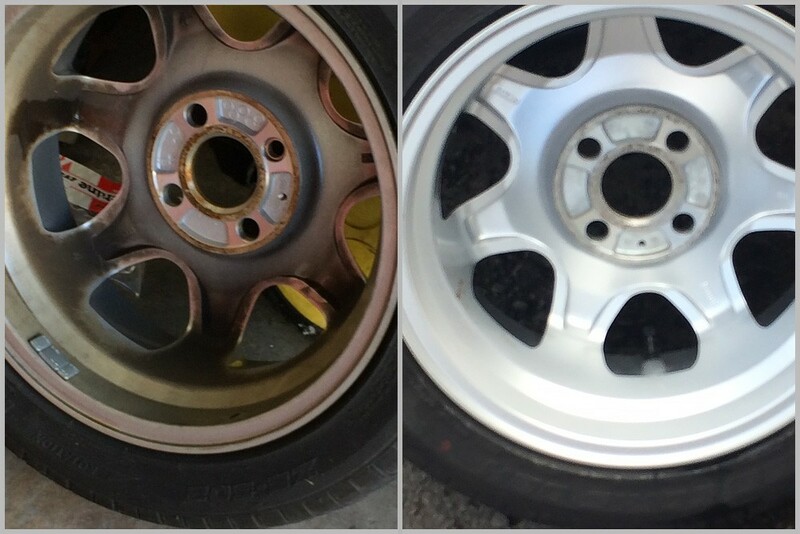 We offer complete care packages and corrective paintwork services for all vehicles and bikes. 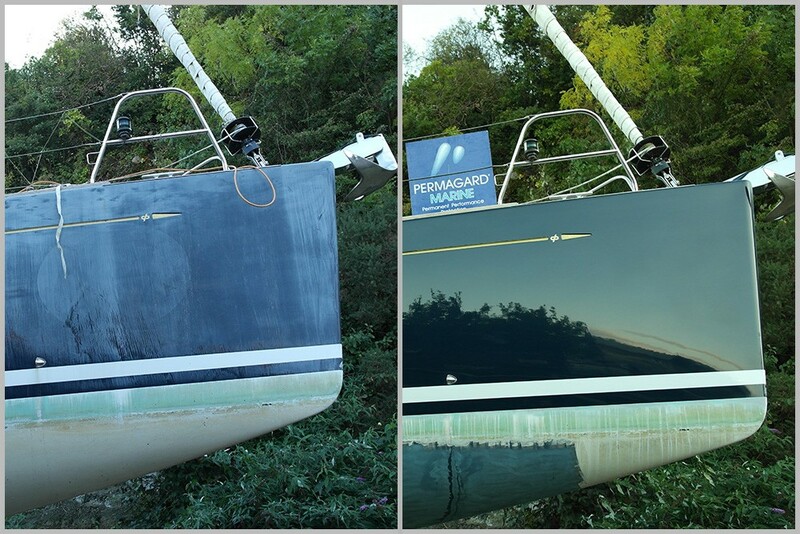 We have a proven track record with our services that delivers maximum results! 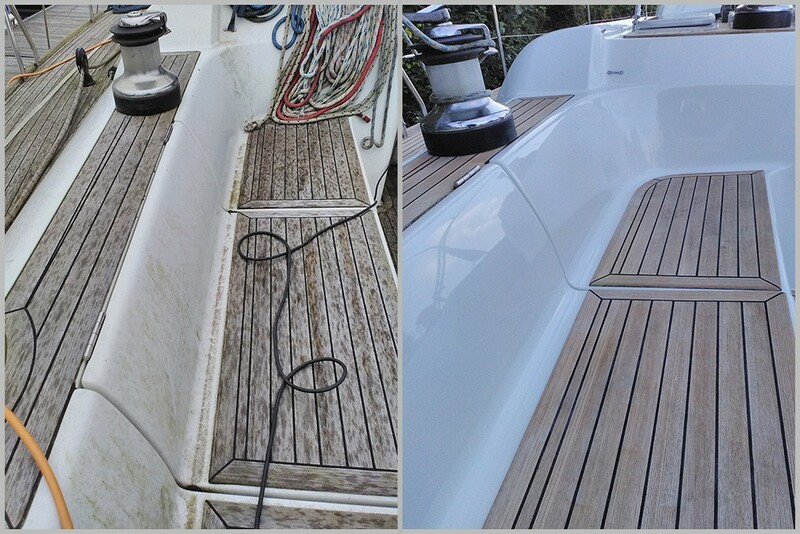 We do all the hard work and our clients can then spend their time enjoying the end results. 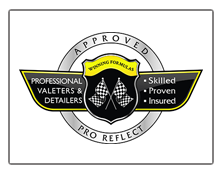 Unlike the traditional methods previously used to maintain their vehicles we offer exclusive treatments specialist buffering, corrective paintwork systems, protection systems and maintenance packages, that are are not high maintenance to maintain or damaging to the vehicle/bike or to the environment. 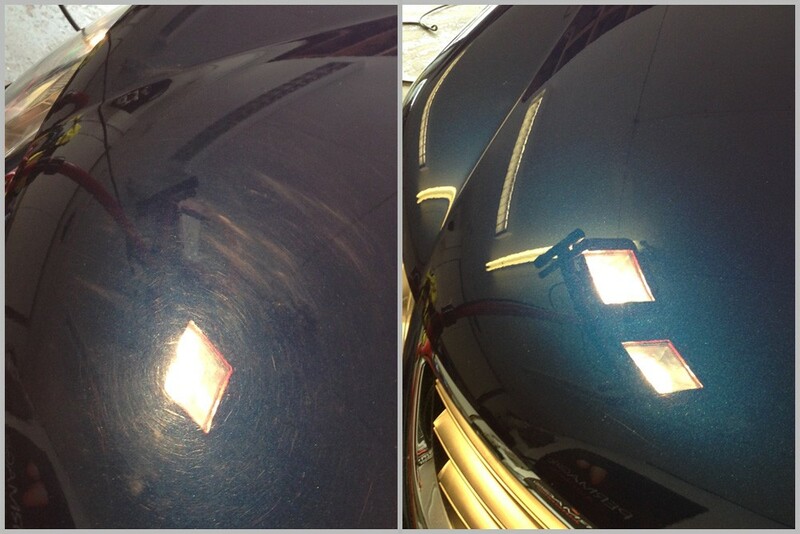 Total Surface Protection with Gtechniq Platinum. A nano-based Smart Surface Science video, demonstrating a durable, stain resistant surface that repels water, dirt, oil and more. 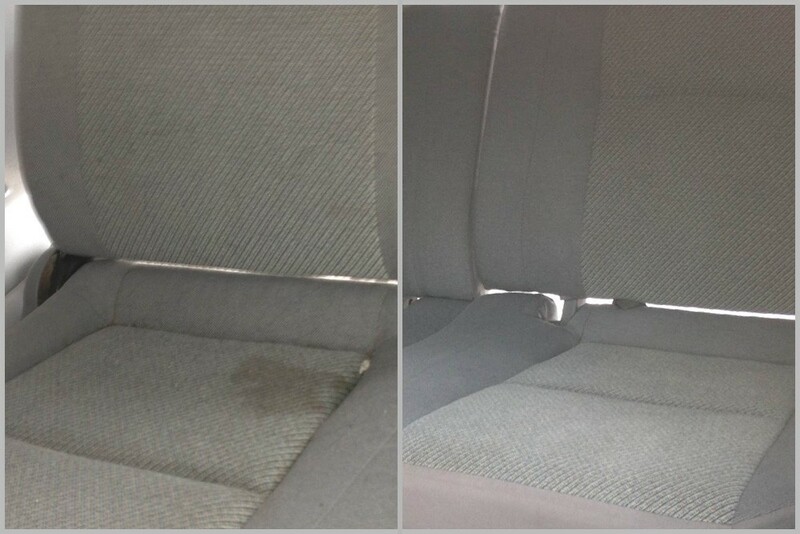 Here is a quick tour of car detailing treatment applied to the car with a layer of protection, the result is sparkling clean. Click Here to view the video in mobile devices. 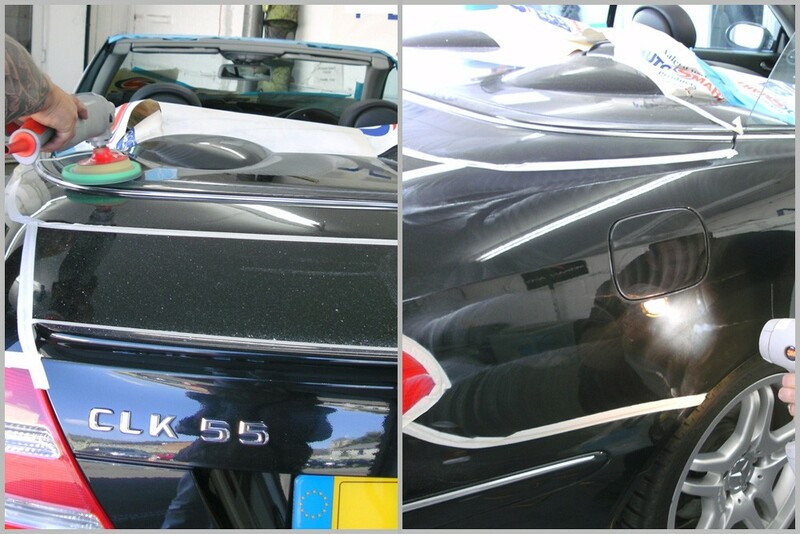 We are accredited by Gtechniq and Koch-Chemie to carry out quality Car Detailing Services - look no further! 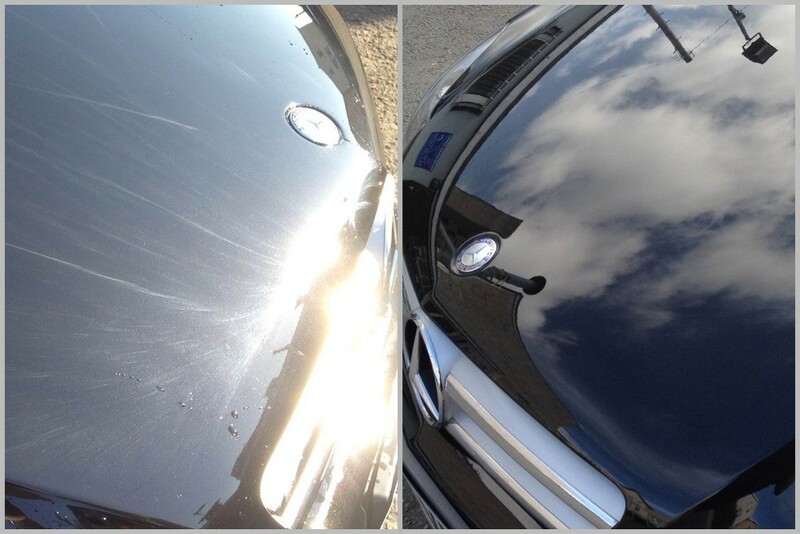 Our Car Detailing Services protects against: Colour Fading, Bird Droppings, Acid Rain, Oxidisation, Tree Sap, Bug-Splatter, Road Grime . . . and more. 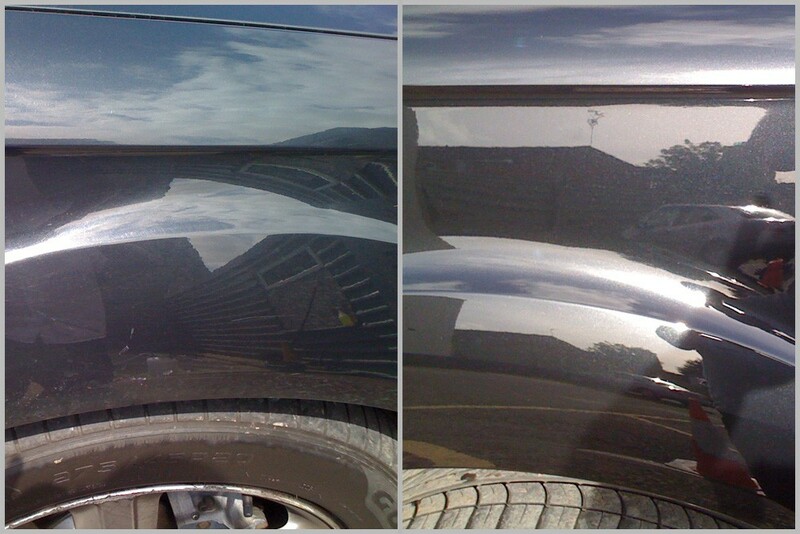 Just wanted to say a big thank you to you and your wife for giving the Touareg the second treatment at the weekend. I can really tell the difference, so from my point of view it was well worth the trip and I can now say that I am honestly impressed . . .